Facebook to Build $750M Data Center in Huntsville, Alabama - The city’s tech-job market is growing, while the cost of living and energy rates are low. IBM, Nvidia Build “World’s Fastest Supercomputer” for US Government - The DOE’s new Summit system features a unique architecture that combines HPC and AI computing capabilities. 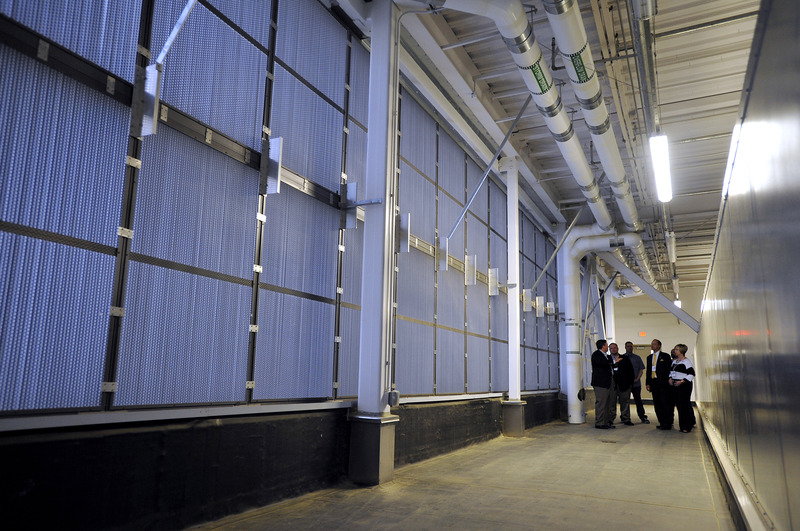 Project Natick’s Northern Isles data center is partially submerged and cradled by winches and cranes between the pontoons of an industrial catamaran-like gantry barge. 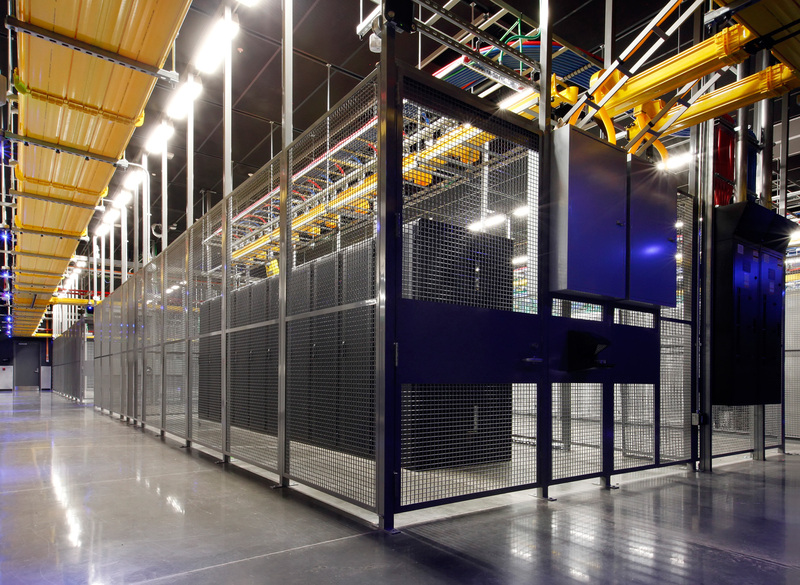 At the deployment site, a cable containing fiber optic and power wiring was attached to the Microsoft data center, and then the data center and cable lowered foot-by-foot 117 feet to the seafloor. 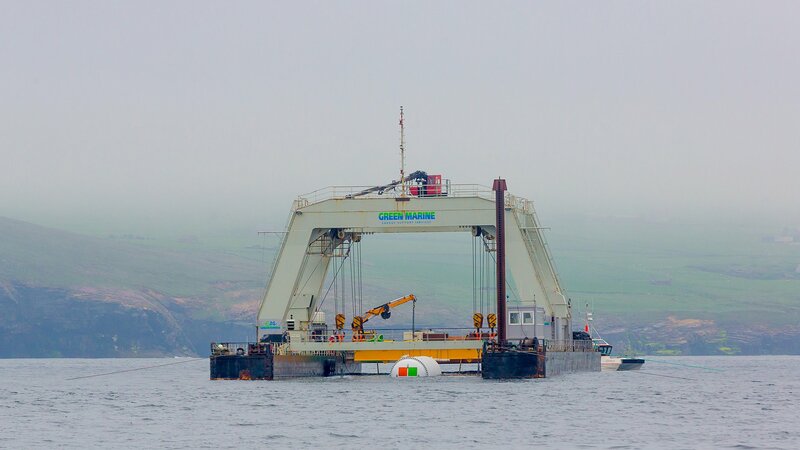 Why Microsoft Thinks Underwater Data Centers May Cost Less - It’s not as wild an idea as it may appear. Project Natick lead Ben Cutler explained to us why he thinks so. 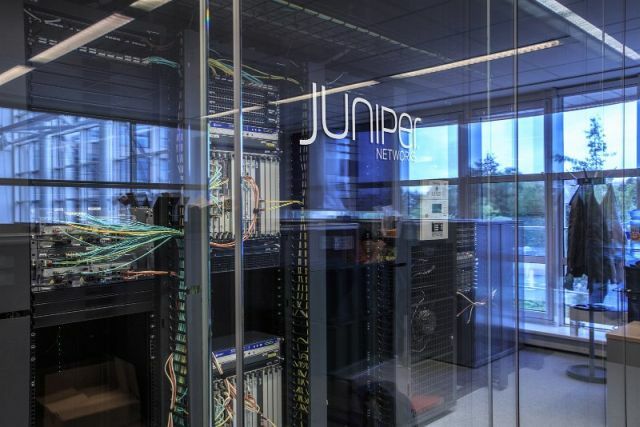 Juniper CTO Says His Rivals Got Automation All Wrong - And he should know. Before joining Juniper Networks about 10 months ago, Bikash Koley spent 10 years building what’s probably the world’s largest hyperscale cloud, also known as Google. HPE: $4 Billion Says Intelligent Edge is the Future of Computing - The money will be spent on developing technology and services to enable an edge-to-cloud architecture of the future, where most of the data generated by connected devices is processed at the edge.